With their iconic look, Skullcandy have been making music look good for years. With an impressive noise canceling over-ear headphone model, and slick wireless earbuds, Skullcandy is revolutionizing their products for the future of audio technology. Read on to find InMotion’s take on what Skullcandy brings to the table for your next trip. 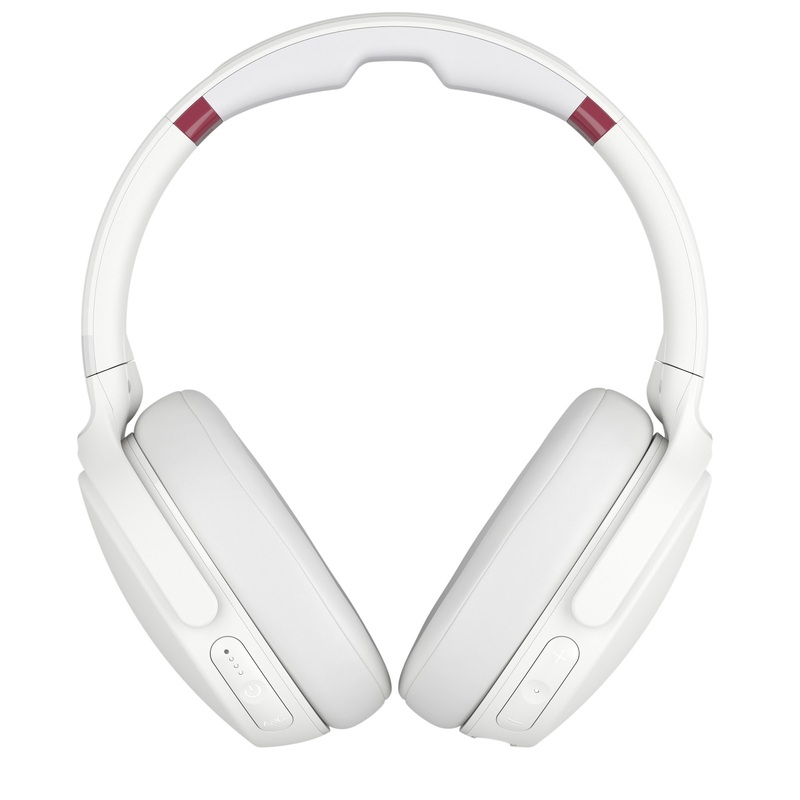 The first three words that come to mind when we think of the new Skullcandy Venue Noise Canceling Wireless Headphones are “impressive,” “ingenious,” and, “intuitive.” These headphones utilize active noise canceling technology, and amazing invention that has revolutionized the way we listen to music. Active noise canceling technology actually takes in the noise from the outside environment, and transmits a sound at the exact opposite frequency into your ears to cancel out the noise. That’s why it’s termed “active” noise canceling. With the Skullcandy Venue this noise canceling comes as a built-in feature, but what really sets it apart is the Monitor Mode. One of the issues people have with noise canceling headphones is the fact that they work almost too well. It can be inconvenient to completely lose touch with the outside world, but up until now it was a necessary inconvenience. With the Monitor Mode, simply pressing a button on the Skullcandy headphones allows you to absorb relevant noise from the outside world. You can order a coffee or answer a question in real time, without ever having to press pause. 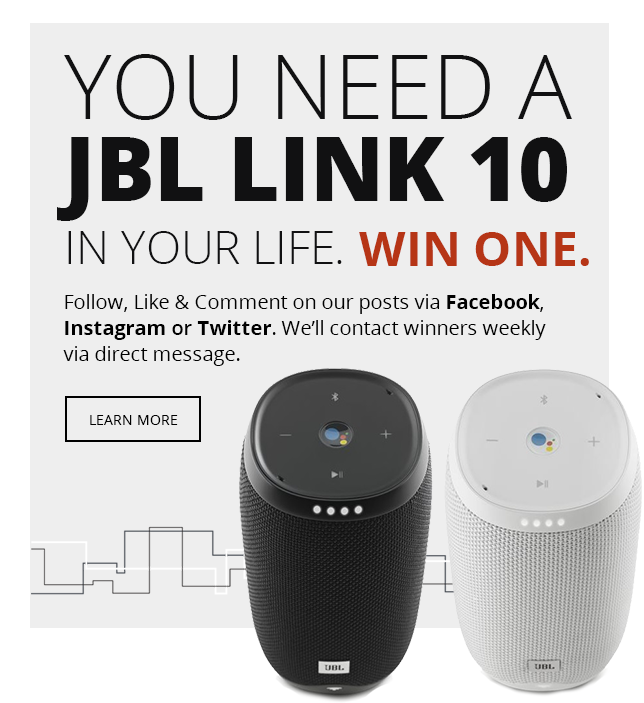 This seemingly simple feature makes using these headphones even more seamless, allowing you to truly weave your music into your daily life without any interruptions of either your music, or your connection to the outside world. The headphones also come with a voice assistant that you can activate to send a message or control your music through just your voice, freeing your hands to interact with the world however you see fit. 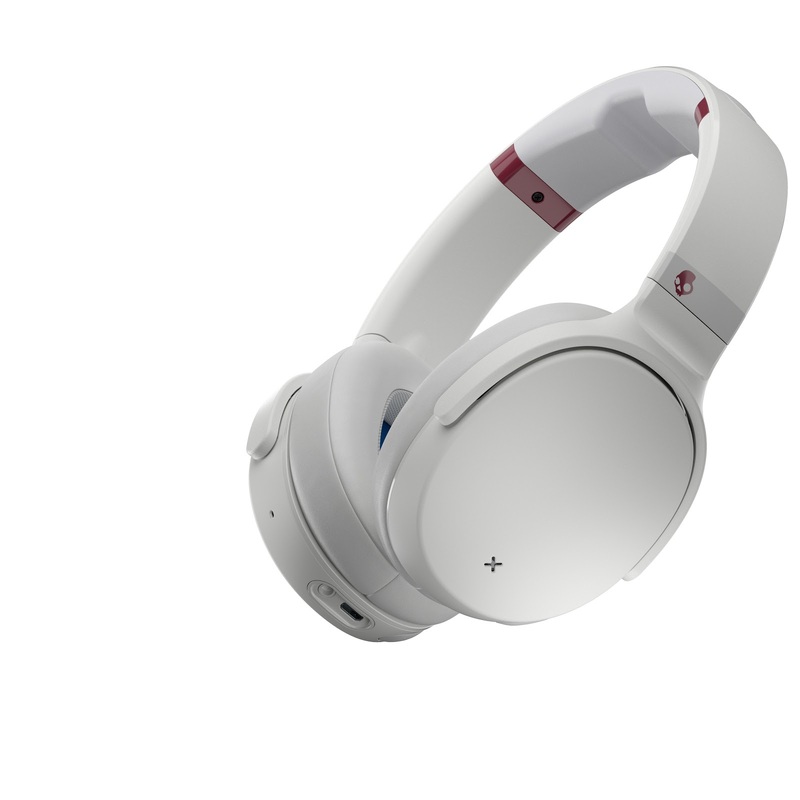 And if you ever lose them, the Skullcandy Venue Noise Canceling Wireless Headphones come with built in Tile technology that that will allow you to remotely locate them wherever they are, an undoubtedly useful application. From the number of times we’ve all lost expensive headphones and searched frantically around only to come up empty handed, we’re sure that this feature will be beloved by all. On the more technical side, the Venue holds up as well. Boasting 24 hours on a single charge, you’ll never need to spend a day without music again, and with a rapid charge feature that offers 5 hours of battery in a quick 10 minute charge, these headphones are surprisingly versatile. With their Bluetooth implementation to tie everything together into a cohesive wireless product, these fine examples of audio finesse truly impress. We’re pleased even more to report that the Method model, Skullcandy’s wireless earbuds, are just as powerful. Wireless earbuds now have plenty of styles and different features that can fully customize your listening experience. With the Method Bluetooth Wireless Sport Earbuds, you’ll experience the perfect fit for your busiest days. 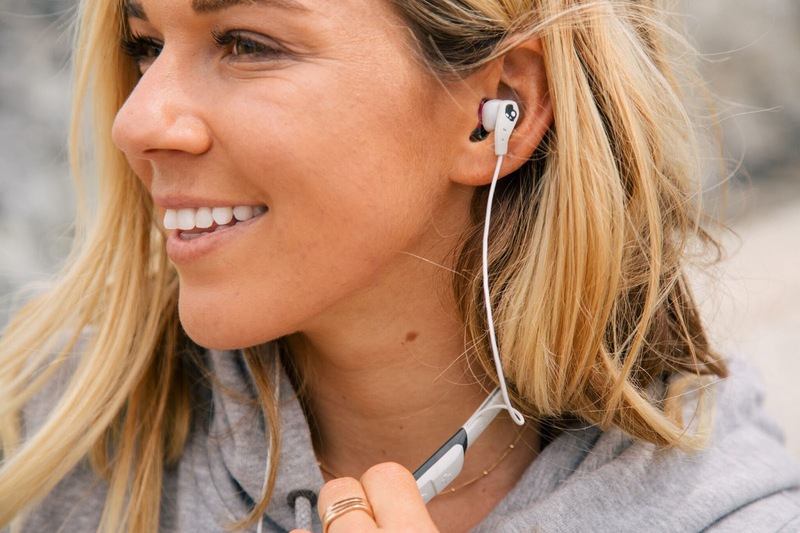 Sporting a FlexSport collar that is worn around the neck and DualLock earbuds designed to stay in your ears comfortably, The Method Earbuds are guaranteed to stay firmly grounded to your body as you listen. These earbuds only weigh a total of 32 grams and the collar has been engineered specifically to be both comfortable and rugged enough to withstand hours of wear while you wait at the terminal or sit on the tarmac. The Method Bluetooth Wireless Sport Earbuds also boasts a 9 hour battery life on a full charge, enough for a full work day of musical immersion. There are buttons on the collar that control the volume, the track, and your phone calls, without the need to reach for your phone. 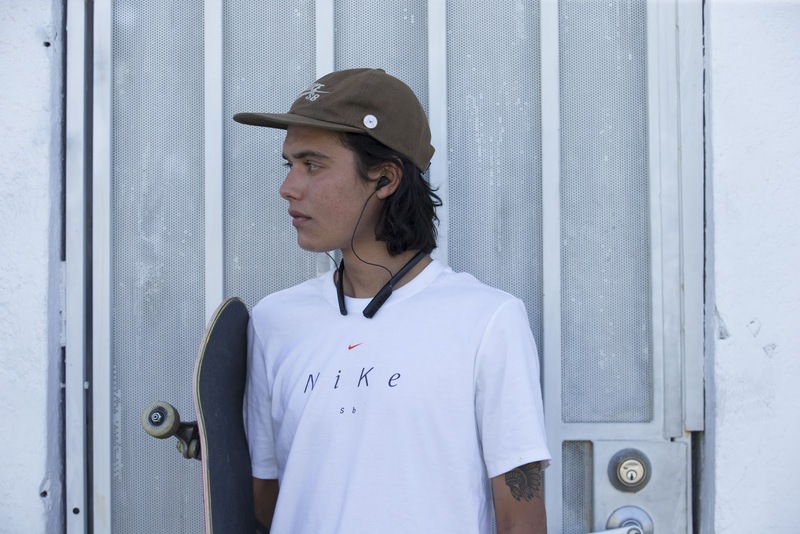 Skullcandy has developed some exceptional products that have set a new standard for their brand, and InMotion wants to know what you think. What excited you the most about the new Skullcandy lineup? Which one are you most likely to buy? What do you want to see for wireless headphones in the future? Let us know in the comments!